7 Out Of 10 Suicides Are Men. Give7 Can Help Change That. 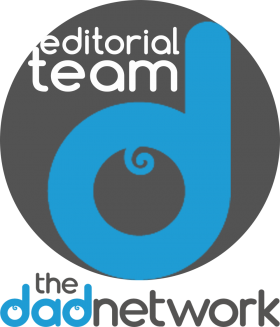 Give7 honors the 7 men of every 10 suicides and is a campaign to continue the work of Dadding Depressed. What Does Give7 Go Toward? 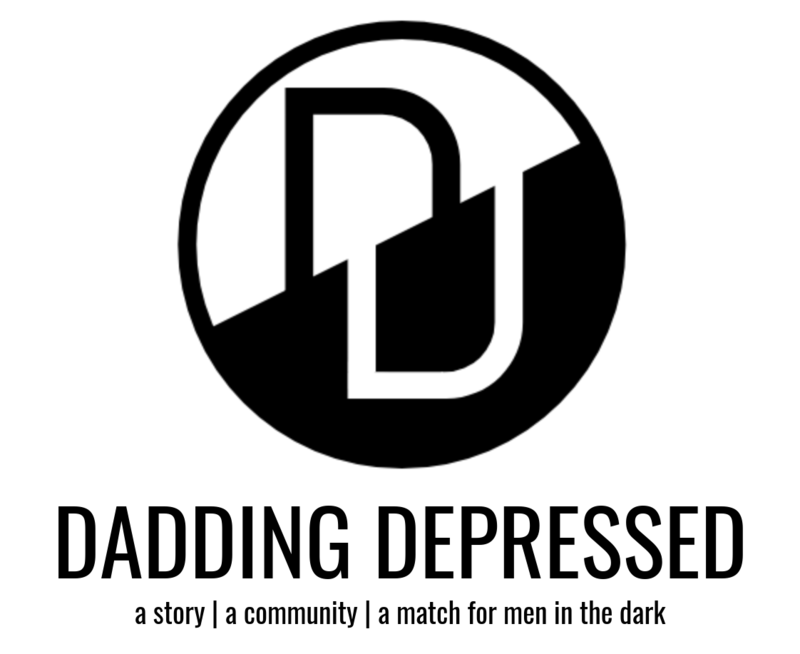 Here’s your chance to support Dadding Depressed in its mission to be a match for men in the dark. It costs me $99 per year for the Premium WordPress account. 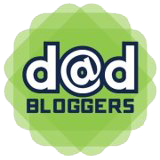 Having this allows me to have my own domain name and it gives me access to sleeker design options. Running Facebook ads is a proven means of spreading the word, but each one costs money. 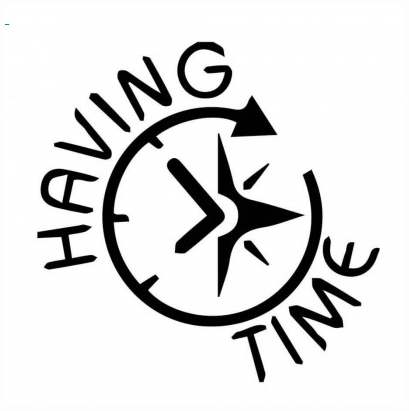 There are projects in the making, including live Dadding Depressed panels, homemade (man) candles, T-shirts, even a podcast, and more. Your support will allow continued investment and development in this project. 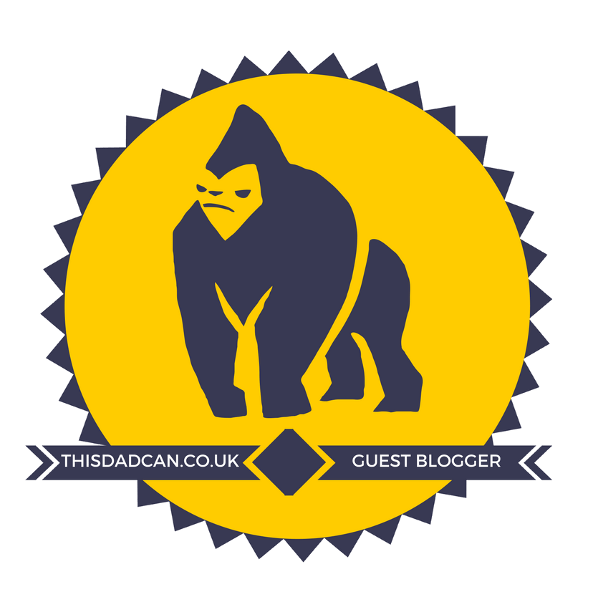 I heartily believe in Dadding Depressed, and I hope you do too.